PlantronicsHub – major memory leak? It turned out to be part of PlantronicsHub software. I will disable to for a while an see how it will behave. Note: need to find out how to prevent starting this after every reboot. Please update the hub to 3.11.2 this should solve the issue you were experiencing. The case number for your reference is 06390520. If you need any further assistance, please let us know. 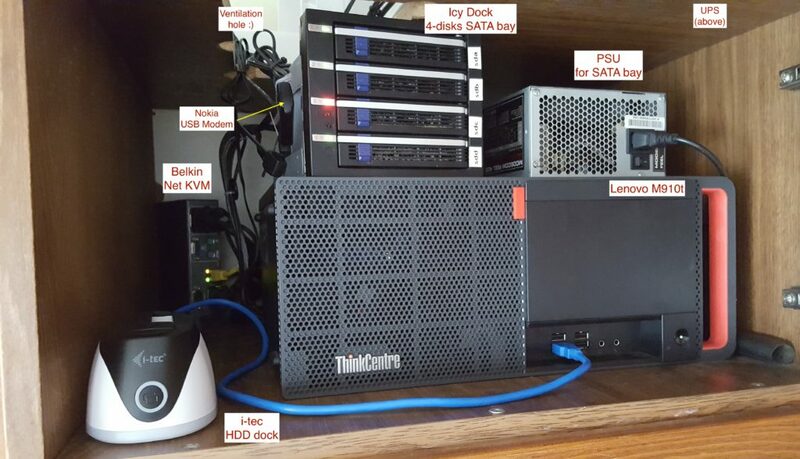 It’s been a while since I’ve built my current home lab. It’s based on Lenovo M910t. In general, I’m quite happy but it’s lacking expansion flexibility. So I’m looking for a replacement. Below my notes from research and calculations of total cost. 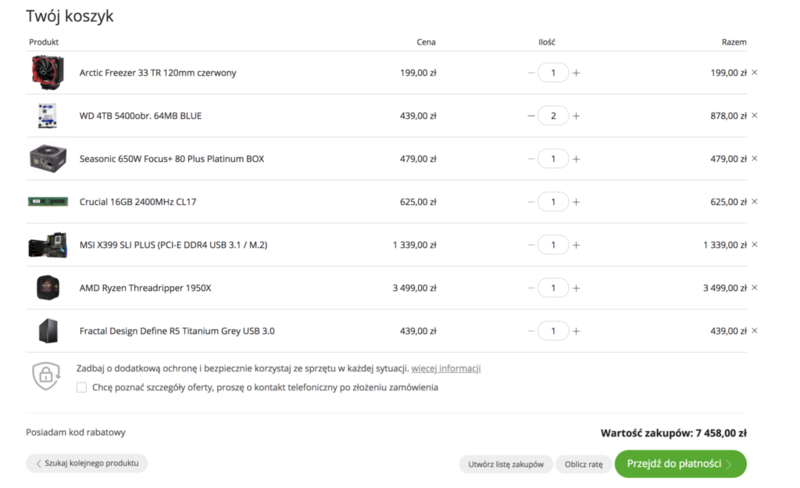 Do I really need 16-cores/32-threads AMD 1950X? 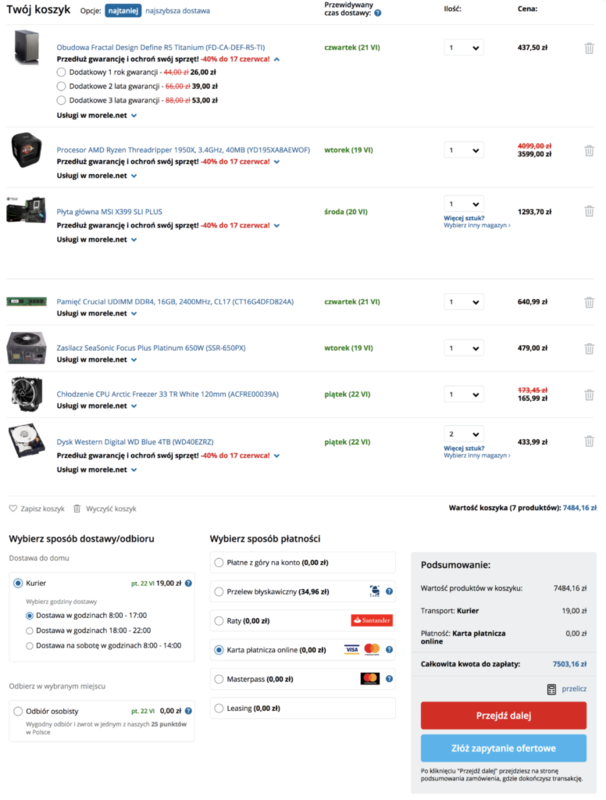 Perhaps 12-cores/24-threads 1920X for 2699 PLN (1k less!) would be sufficient? 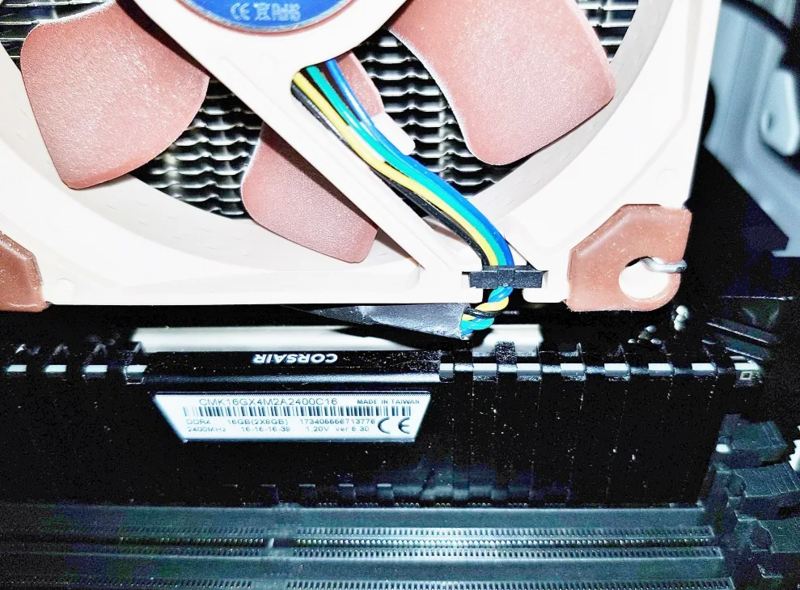 CPU cooling fans may not have enough clearance to populate all 8 RAM sockets? Answer here. Is it possible to use 6 RAM DIMMs? User guide says that allowed configurations are 1, 2, 4 & 8. This forum thread advises that any even number of DIMMs is perfectly supported. 8x 3.5” HDD case or 6x 3.5” HDD + 3x 5.25” bays for my old Icy Docks bay? Does the CPU cooler has enough clearance for all RAM DIMMs? Wait till August and see how (and if) release of new CPUs and MB chipset X399 change the situation. Regardless of all, this was quite interesting exercise! My current home server which I use many for virtualisation, serving also some net services is reaching memory and disk-space limits. I named this server Wieloryb which in Polish means The Whale. For greater flexibility and separation between different tasks I decided to use Proxmox as virtualisation manager. No issues with that: it does what it should, small issues can be justified by a very attractive price (0 USD…). 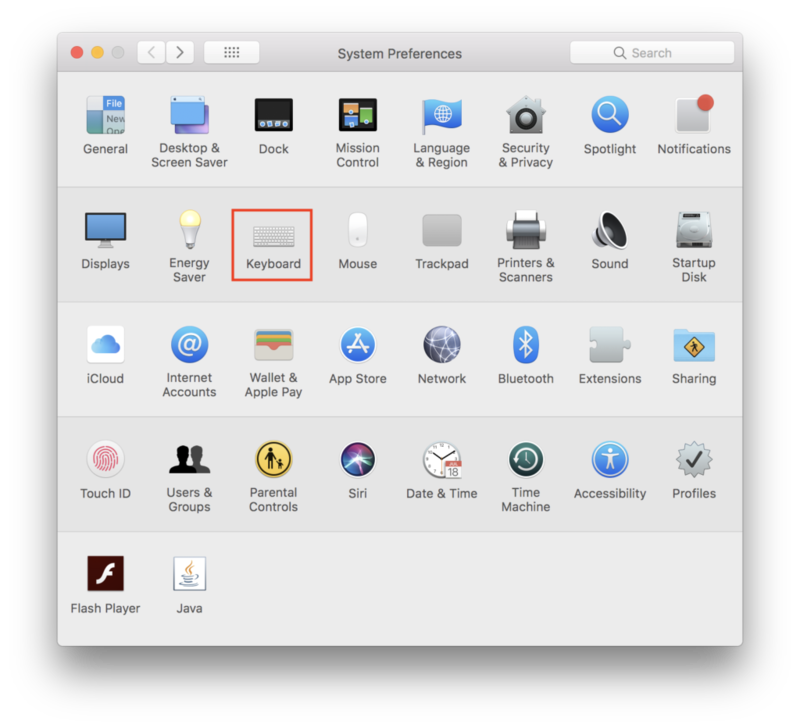 Another embarrassing problem with my MBP: when scrolling in e.g. 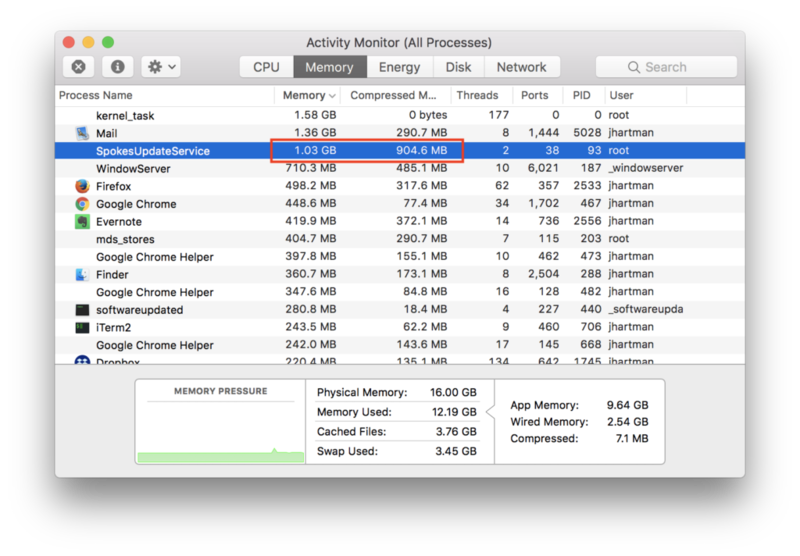 Chrome, Safari or actually – any other window, there is annoying lag. When you scroll continuously, it’s more or less fine, but when you pause to read and then want to scroll, it stutters. 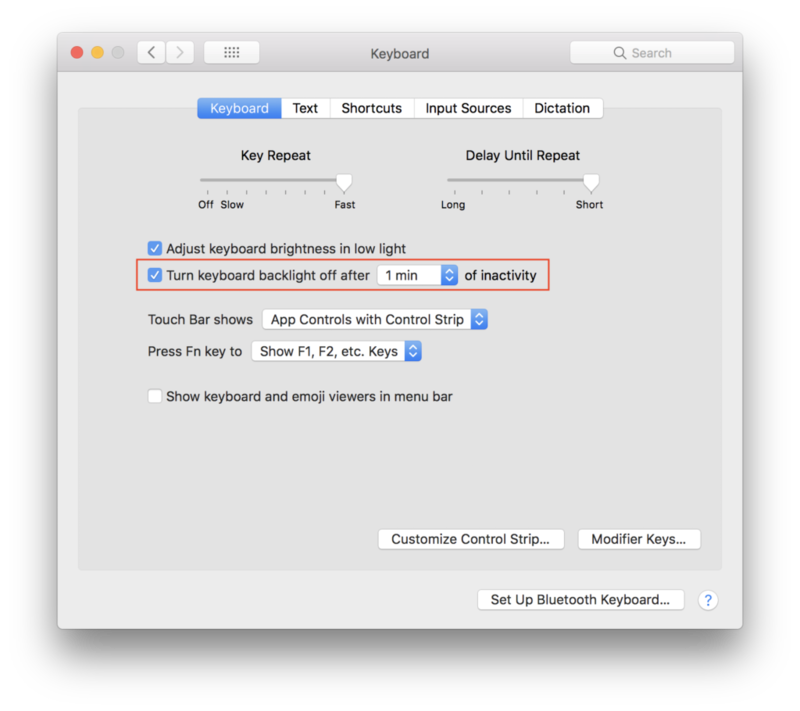 After a bit checking here and there, it turned out that if I increased keyboard backlight timeout from 5 seconds to 1 minute, the problem has been worked around! Quick Look at Java classes! 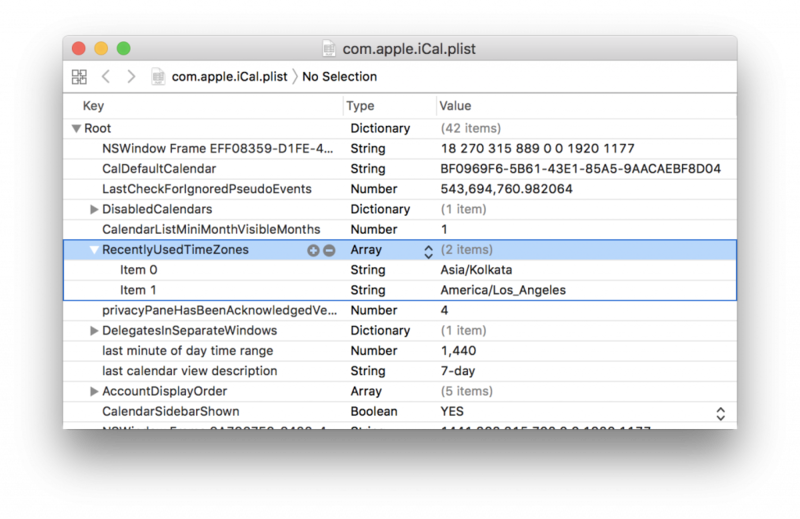 This Quick Look plugin allows you to decompile Java class and look at the content. It turned out to be an issue with my cookbook name: it’s not allowed to have a cookbook name starting with a number (as later, it’s converted into a class name). After this, no more strange errors after adding resources. 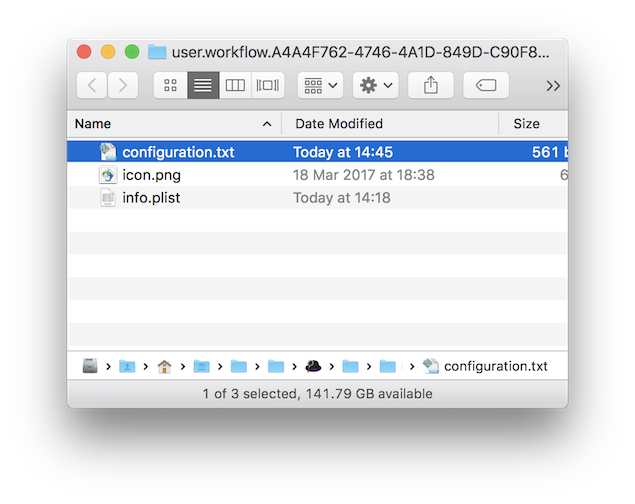 PS: When you work on MacOS, you may face another problem with your resources: MacOS trash files (._* or .DS_Store) are causing another (similarly looking) error. Take a look at this web page. 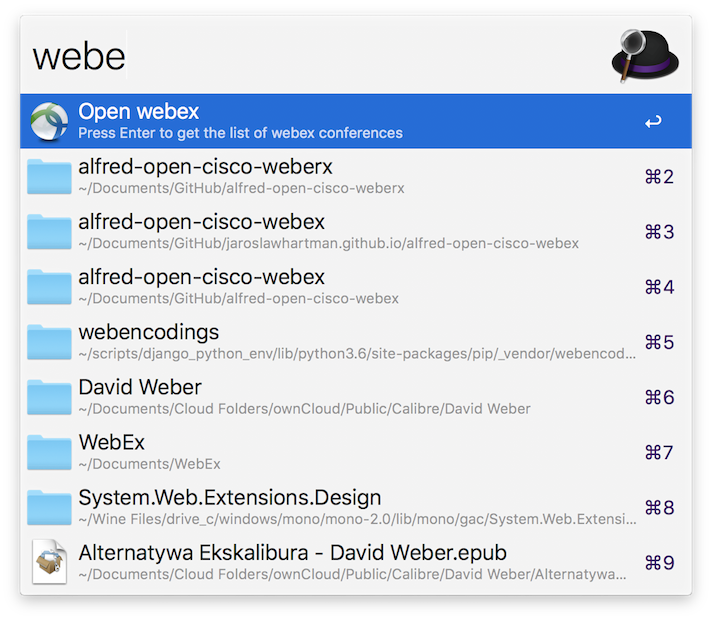 A MacOS Alfred workflow to open a predefined Webex session. Hit cursor down or up to select bridge you want to open and just press enter. After downloading the workflow, just doubleclick the file and it will get imported to your Alfred. A script to pull Kindle Vocabulary Builder DB and convert into Memrise course. The latest Kindle Paperwhite (second generation) offers the Vocabulary Builder feature. 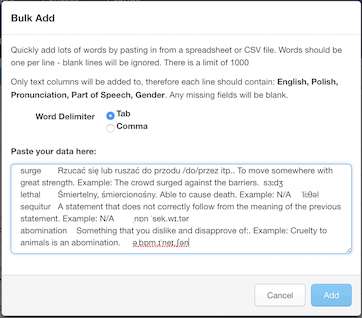 With Vocabulary Builder, you can look up words with the dictionary and memorize their definitions. For my self-education I use http://memrise.com/ (both on my phone and desktop PC). I thought it would be great to pull words which I’ve checkded when reading English books on my Kindle and push them into my Memrise course. The script reads through the vocab.db to look for all Engligh words (in table WORDS). 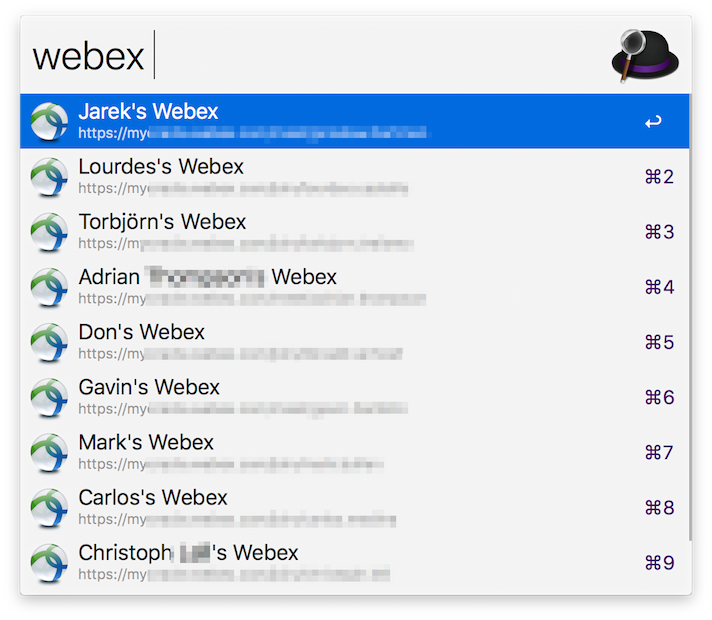 Each new word is written to a text file, in a format suitable for bulk words import into Memrise. 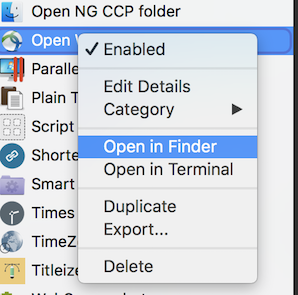 At minimum, the tool does not require any parameters, it will search for vocab.db in the current folder and will write output files into the same, current folder. This is the file, which will be used for bulk word add into your Course.